Thousands of children in Miami are living in risk. They are at risk of not graduating high school, at risk of making poor decisions that may jeopardize their futures or at risk of not realizing their potential because they don’t understand the opportunities and choices available to them. For those involved with gangs or other negative groups, there are life-and-death risks. Minimizing such risk and unlocking opportunities is the focus of Big Brothers Big Sisters of Greater Miami. Formore than 50 years, the organization’s renowned mentorship program has been awakening possibilities for children at risk — one child, mentor and afternoon at a time. We recruit and train mentors and pair them with children who need some additional encouragement and perspective to recognize a more positive future. Our mentors — “Bigs” — bring a new sense of opportunity and perspective to a world of possibilities that their mentees — “Littles” — didn’t realize were available to them. The results speak for themselves: We’ve seen our Big/Little matches elevate students with failing grades into high school valedictorians, gang membership transition into university scholarships and hopelessness transform into inspiration. We’ve seen new opportunities and life courses awakened by Bigs simply letting their Littles see a bit of the world through their own eyes. 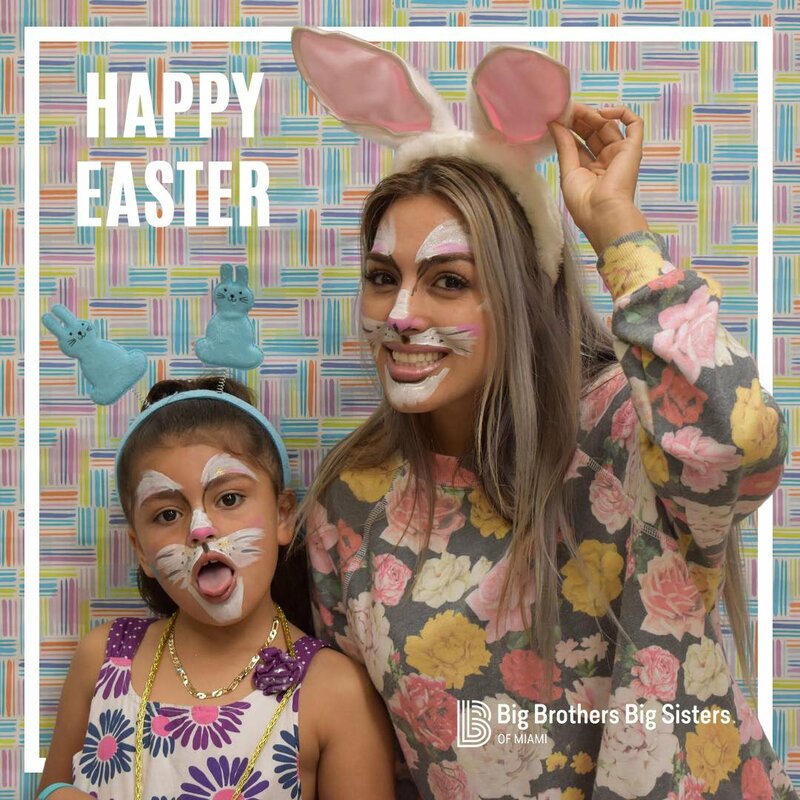 At Big Brothers Big Sisters of Miami, we have seen firsthand how the positive influence of Bigs in the lives of their Littles creates immeasurable improvement in their emotional health by simply bringing them a new sense of positivity and choice. In others words, it takes very little to create exponential returns and significantly improve the lives and futures of children simply by helping them see a new set of choices. We all know that children are our future, and that everyone in our community has much to gain from helping ensure that more children are put on the right path as members who make positive contributions to society. We have seen through experience that Big Brothers Big Sisters is an important part of the solution, and that people of all ages, genders, professions and life stages can participate. Sadly, there is a list of boys waiting to be matched with male Bigs. We are currently conducting a “Man Drive” to get more men involved. We need female Bigs, too. We also need more donors. As January, National Mentoring Month, comes to an end, it’s is a good time for community members to decide how they will give back this year. Big Brothers Big Sisters gives people an easy way to get involved in building the power of potential in our youths and community. Potential Bigs don’t need a lot of time, money or resources to get involved — there are several levels of participation. Children’s lives, our city’s future and you will be transformed for the better. Visit www.wementor.org or call (305) 644-0066 to learn how to get involved.